Obituary for Nancy J. (Lee) Klimek | Edder Funeral Home, Inc.
Nancy J. (Lee) Klimek, 66 of Fairview, passed away unexpectedly on Friday June 30, 2018 at her home. She was born April 15, 1952 in Erie, a daughter of the late Wilbert and Sophie (Mangol) Lee. Nancy graduated from Fairview High School in 1970. Following high school she worked for several years at Brook Park in Lake City and also Spectrum Control in Fairview. She later became a homemaker, taking care of her family and home the remainder of her life. In addition to her parents she was preceded in death by a sister in infancy. 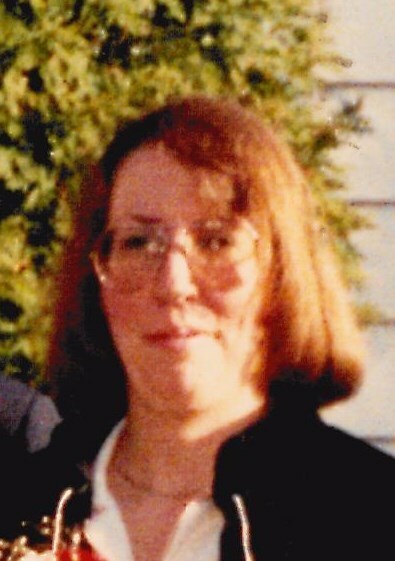 She will be greatly missed by her family, which includes her husband, John F. Klimek, whom she married, April 22, 1989 in Erie, also by a brother, James Lee; a sister in law, Lorraine E. Oncea, brothers in law, Daniel Klimek (Fran), Raymond Klimek (Junko) and several cousins, nieces and nephews. Friends may call on Tuesday from 1 p.m. to 3 p.m. and 5 p.m. to the time of the service at 7 p.m. at Edder Funeral Home Inc. 309 Main St. East, Girard with Rev. Marty Critchfield officiating.